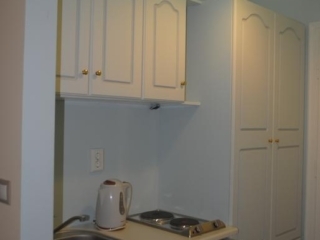 This property is a 14-minute walk from the beach. 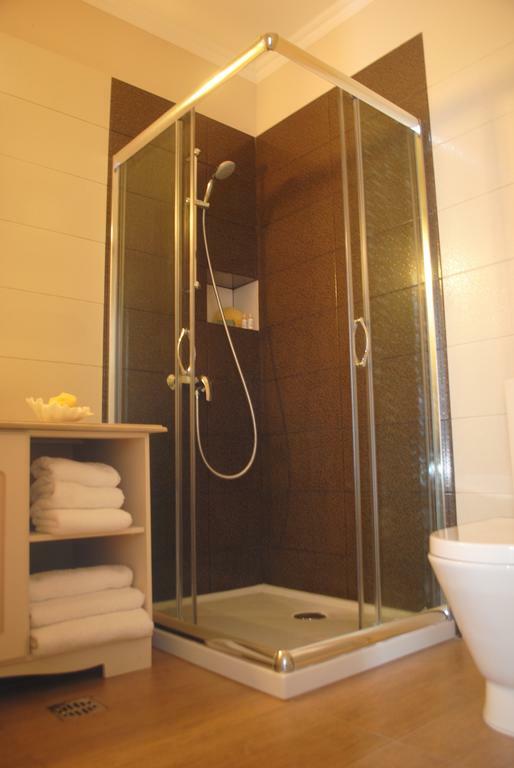 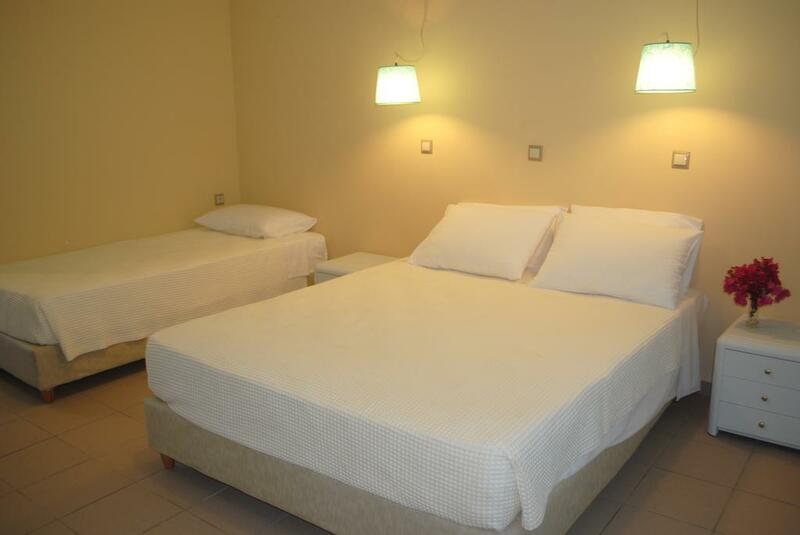 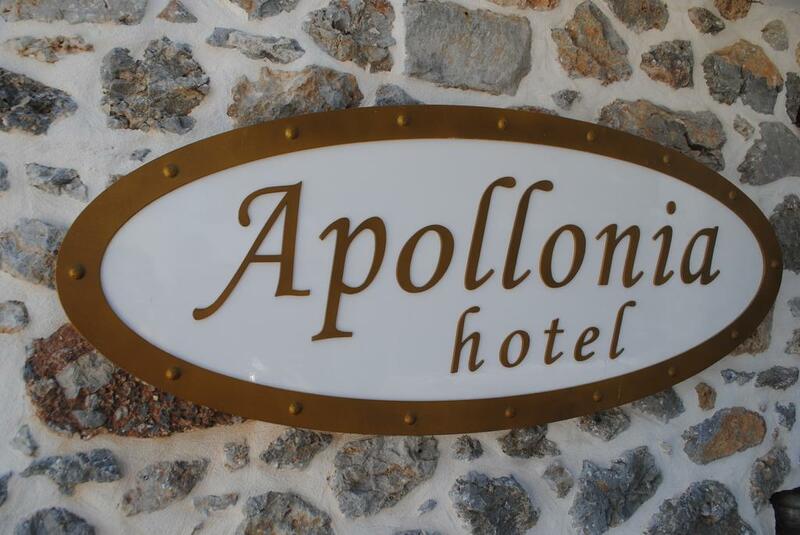 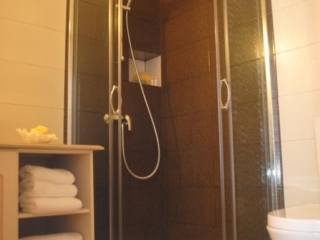 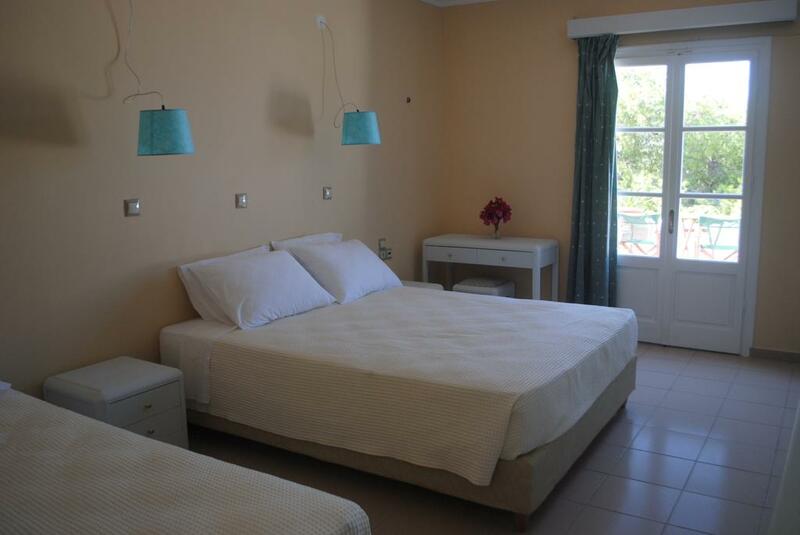 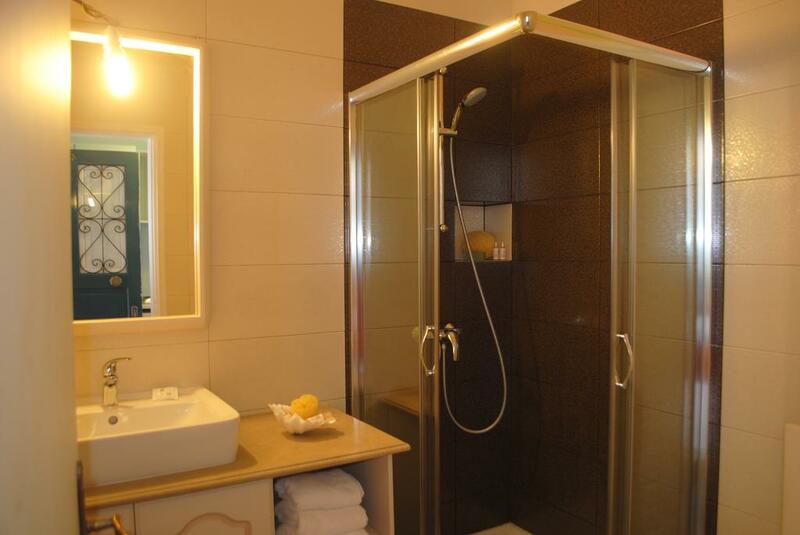 Apollonia Hotel Apartments are in Massouri, 8 km from the main port of Pothia. 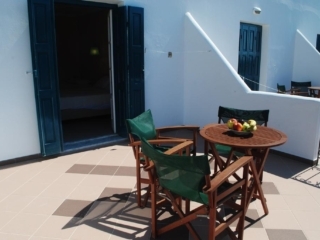 It offers apartments with private verandas with stunning views of the sea and the islet Telendos. 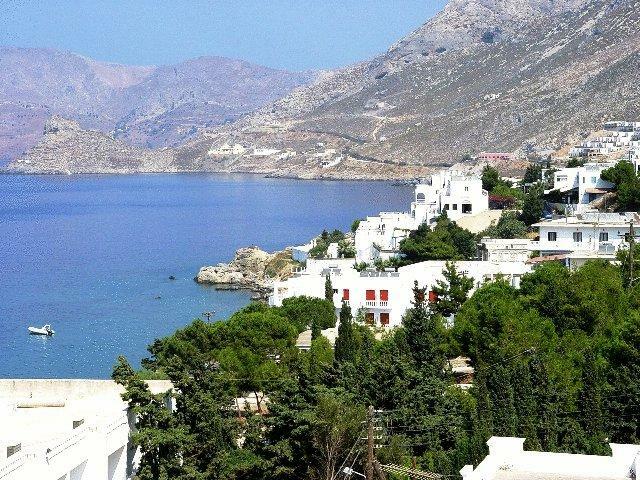 It is less than 51 m from the Massouri Beach and a 5 minute walk from most of Kalymnos’ climbing sectors. 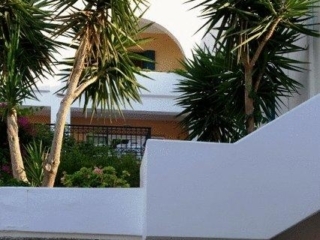 The enormous cave Grand Grotta is a few steps away. 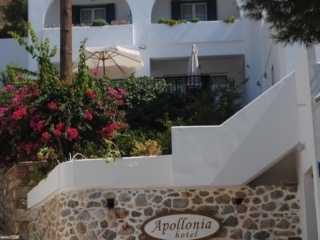 The family run Apollonia Hotel offers fully spacious apartments, each with private bathroom, kitchenette, air conditioning. 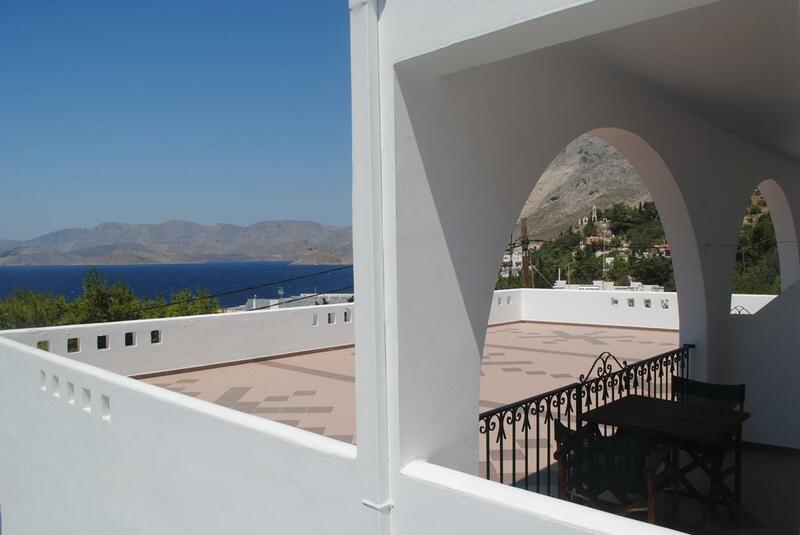 Their porches offer breathtaking views. 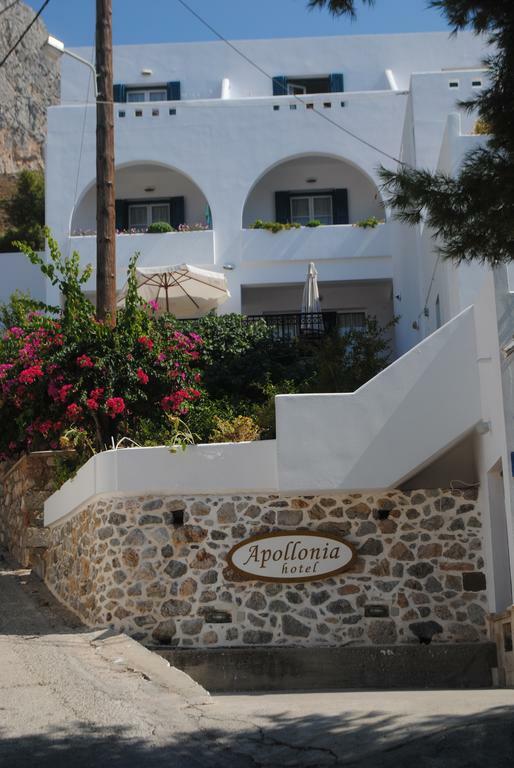 In the island of the sponge fishermen, guests can find traditional sponge shops very close to the hotel; traditional taverns offering local delicacies and mini markets and transportation services are located in the same area. 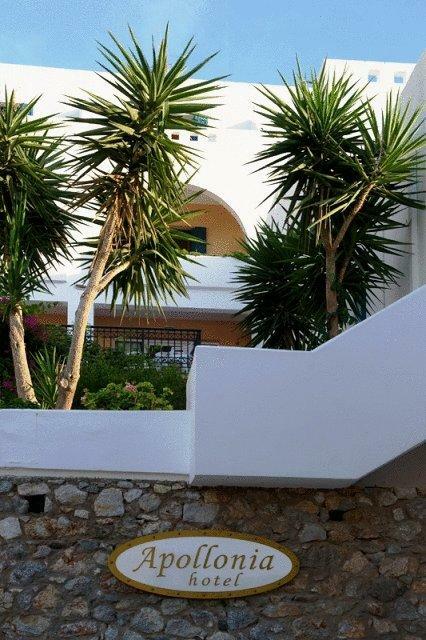 Guests can take advantage of special rates offered for scooter and car rentals, as well as on personal diving and climbing courses. 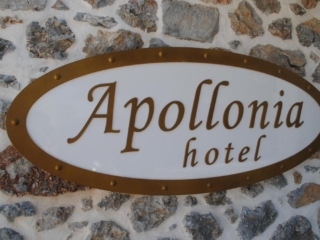 This is our guests’ favorite part of Masouri, according to independent reviews. 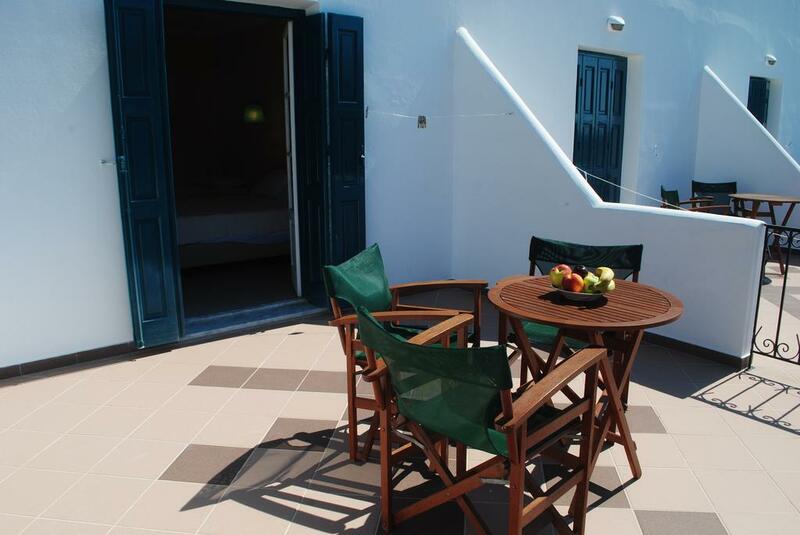 Bright and sunny studio with large terrace with sea view. 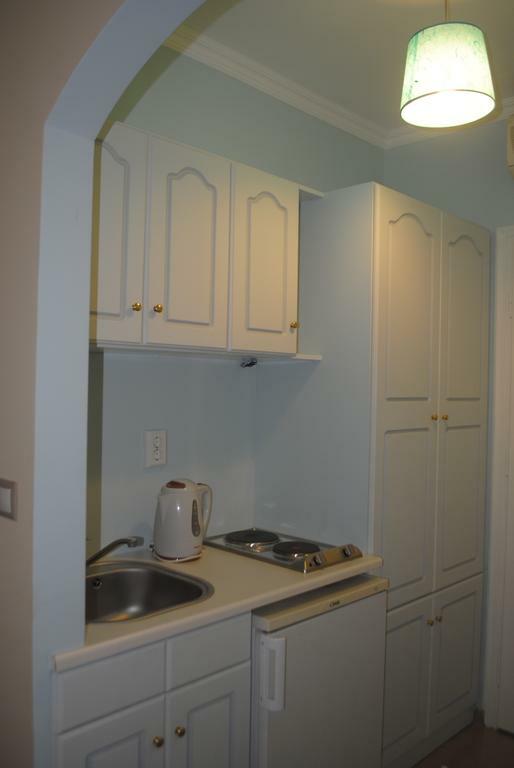 It is spacious and features a kitchen and a dining table.